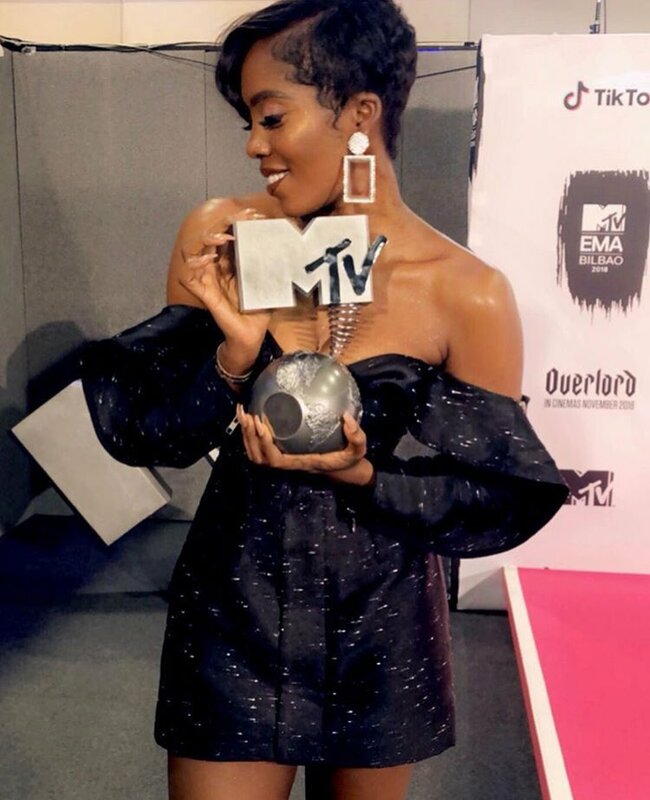 In case you missed it, Nigerian pop diva Tiwa Savage was crowned the ‘Best African Act’ at the just concluded MTV EMA which held in Bilbao, in Spain. She won the awards ahead of fierce competition from Davido, Fally Ipupa, Shehkinah, Destruction Boyz etc. Her recent win makes her the first female to ever do it, winning the MTV EMA on her first nomination. 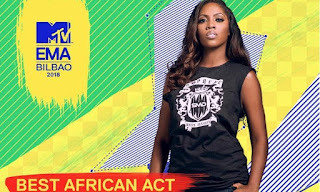 Besides, Tiwa Savage a handful of other Nigerian music superstars have been blessed to win the award in time past. 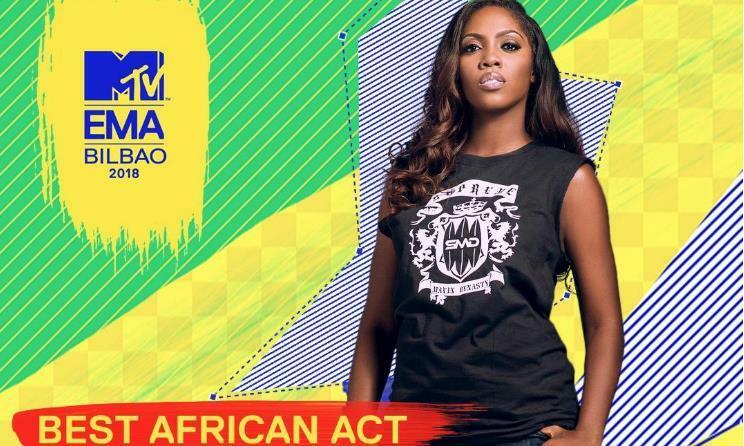 We present to you a rundown of the previous winners of the MTV EMA ‘Best African Act’. 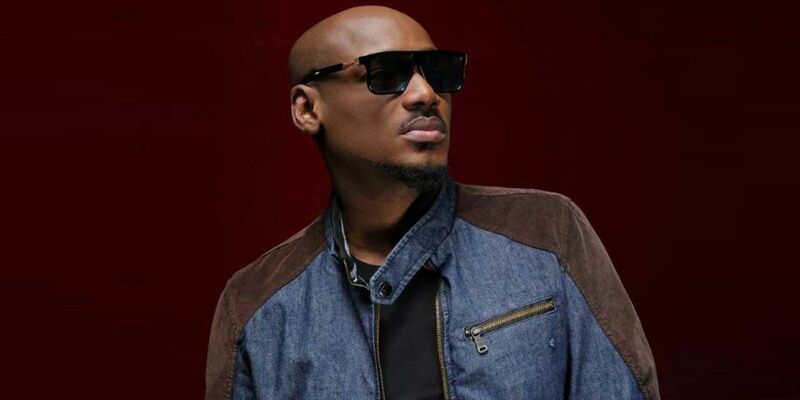 In 2005, legendary Nigerian singer became the first Nigerian to win the award after being nominated along other African stars like Kaysha, Kleptomaniax, 02 and Zamajobe. Now you understand why 2Baba is a legend he is a pioneer is several fronts in Nigerian music. The second Nigerian to do it was the Kokomaster, Oladapo Daniel Oyebanjo. 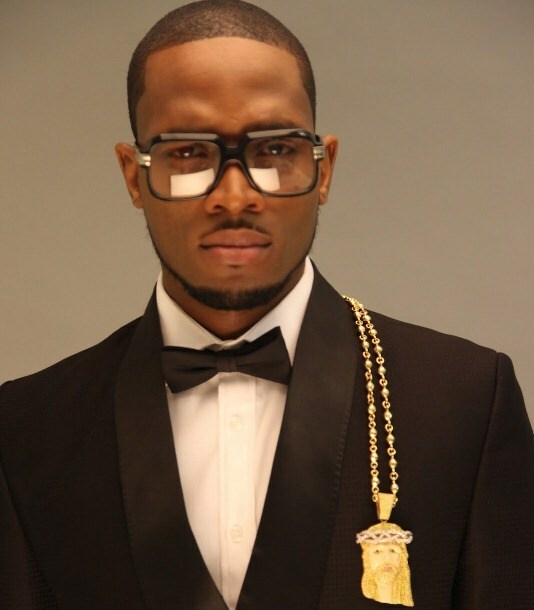 D’banj took home the award two years in 2007 after his Nigerian contemporary 2Baba had won it beating Hip Hop Pantsula, Samini, Chameleone, Jua Cali and Big Pin. Again, during the Glory days of Oliver Twist, D’banj won his second MTV EMA award for ‘Best African Act’ in 2012. Others nominated for the award in 2012 were Camp Mulla, Wizkid, Sarkodie, Mi Casa. 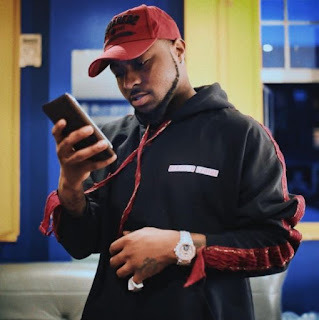 Omo Baba Olowo aka Davido did Nigeria proud after he won the award in 2017. He won the award ahead of Wizkid, C4 Pedro, Nasty C, Nyashinski, Babes Wodumo. The Mavin Records first lady, clinched the award in 2018 after a successful year so far. She becomes the first woman to cart home the award. PS: Wizkid was earlier announced to have won the MTV EMA award in 2016 but was later stripped of the award some hours later. The reason being after thorough analysis, Tanzanian Ali Kiba had the highest vote from fans in that category.